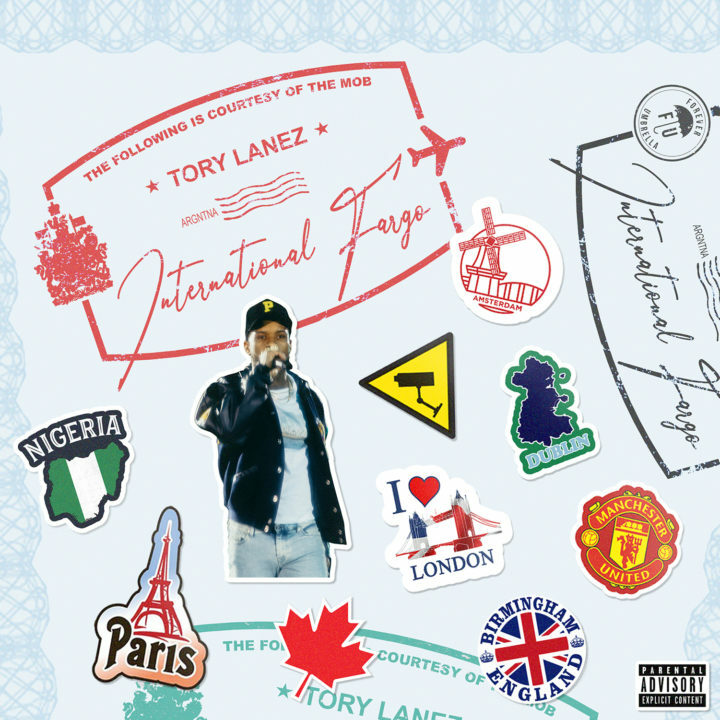 After a few teases on his socials, global superstar – Tory Lanez finally lets go of his well-anticipated tape aptly titled “International Fargo”. Tory Lanez goes overseas on this tape as he makes his own version of some of the biggest songs in different parts of the world right now. What caught our interest are the remixes of two major Nigerian smash singles – Starboy’s “Soco” and Davido’s “Fall”. Tory Lanez once again proves why he’s highly rated on this tape as he shows his versatility and range.